As the weather gets colder and the wind shows its wrath more and more, it becomes really difficult to walk around campus every day. It can also be especially cumbersome during these chilly times to keep our skin smooth and soft. During the fall and winter months, our skin becomes really rough (unless we are blessed with some really tough skin). In honor of Food Week, here are five foods that can help you maintain that glowing, smooth, acne-free face during any season! We’ve all heard the saying before that carrots are help with eyesight because they are vitamin A rich, but carrots also have amazing skin benefits. Beta-carotene, the same antioxidant converted into vitamin A that is so good for your eyes, also keeps your skin glowing. Basically, the vitamin A helps block the harsh effects of sunlight and block the appearance of wrinkles or other lines. Green tea has a special class of antioxidants which can help protect your skin against harsh rays of sun. The antioxidants in green tea bind to radicals caused by harsh sunlight and block them so as not to propagate any of harsh effects of sunlight. Antioxidants are also great in general to keep up your immune system… as if you needed another reason to have a cup of green tea! Almonds contain the B vitamin, biotin, which can maintain soft skin in the toughest of circumstances. Biotin helps the skin from getting irritated by maintaining fatty acids that promote soft skin. Almonds are also great to keep your heart healthy (as are all nuts). 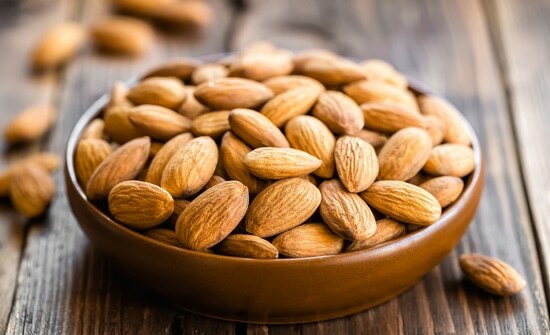 So when you find yourself facing those harsh winds walking up the slope, know that almonds can help your heart keep up and your skin feel soft. As was mentioned in my blog post last week, pumpkins have amazing (and underrated) health benefits! 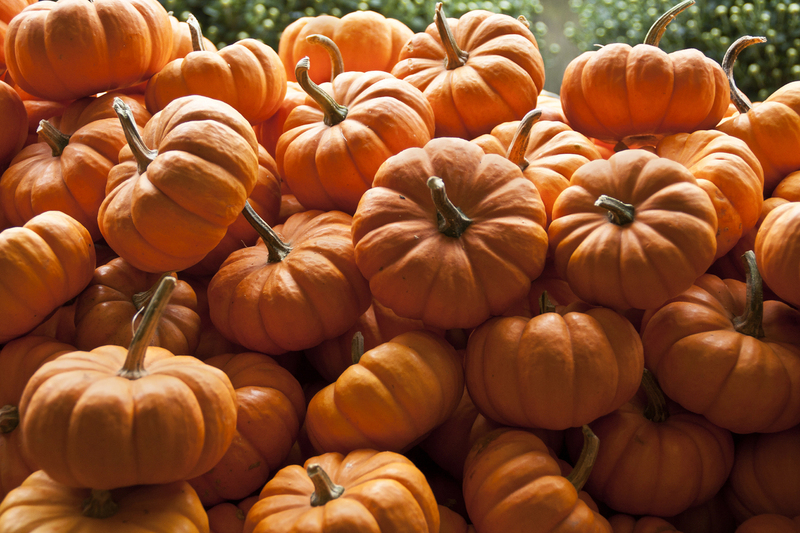 Pumpkins, like carrots, also contain beta carotene, an antioxidant that can prevent damage from the sun. With UV damage comes rough skin, so if you want to keep your skin smooth and supple year round, beta carotene is definitely an important component to any diet. Additionally, pumpkins contain a lot of vitamin C, which can make your skin glow because of an increase in collagen production. The next time you find your way towards any coffee shop, make sure you order that pumpkin-spice drink you’ve been secretly craving this entire season. We all know that fish is a great (and delicious) source of protein during any meal (who doesn’t love lox and cream cheese? ), but fish can also provide some much-needed skin benefits as well. The fatty acids abundant in fishes like salmon can hydrate the skin and keep it soft year-round. Especially important during the colder seasons when the wind strips your skin of essential oils, fish help keep your skin hydrated when needed most. When the weather has got you down and you feel like you can’t take any more of that cracked skin, or even when you just need to add some color to your skin, reach for some of these foods. It is important to note that these foods can only supplement good, healthy habits—generally, using lotion and sunblock are better to keep the skin as healthy as possibly. But when you’re in a pickle as to what you should grab next time you’re in Libe, try some of these options.